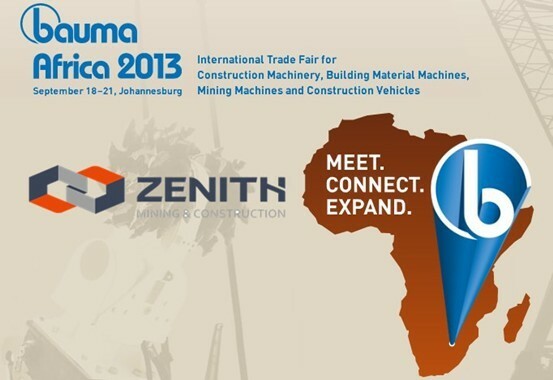 Zenith will participate in the first Bauma Africa takes place from September 18–21, 2013 in Johannesburg. 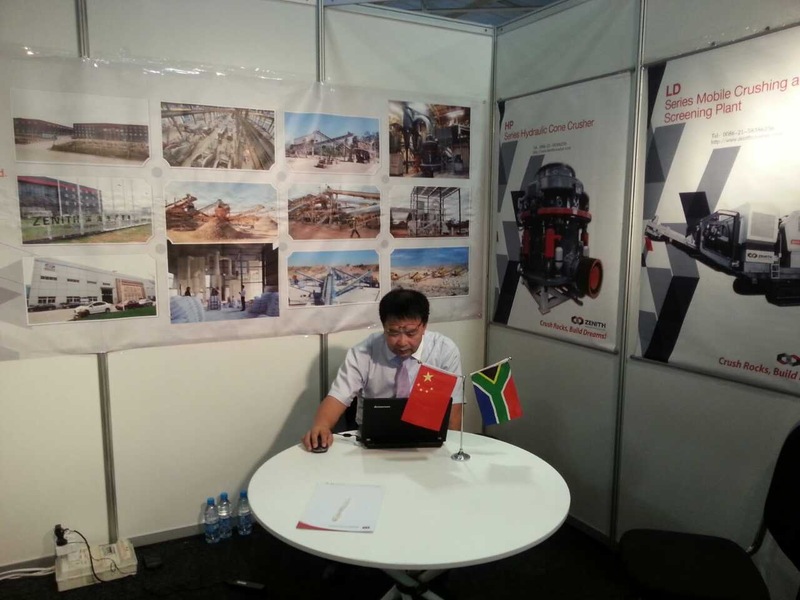 Bauma Africa 2013, International Trade Fair for Construction Machinery, Building Material Machines, Mining Machines and Construction Vehicles, is the most important fair in this field. 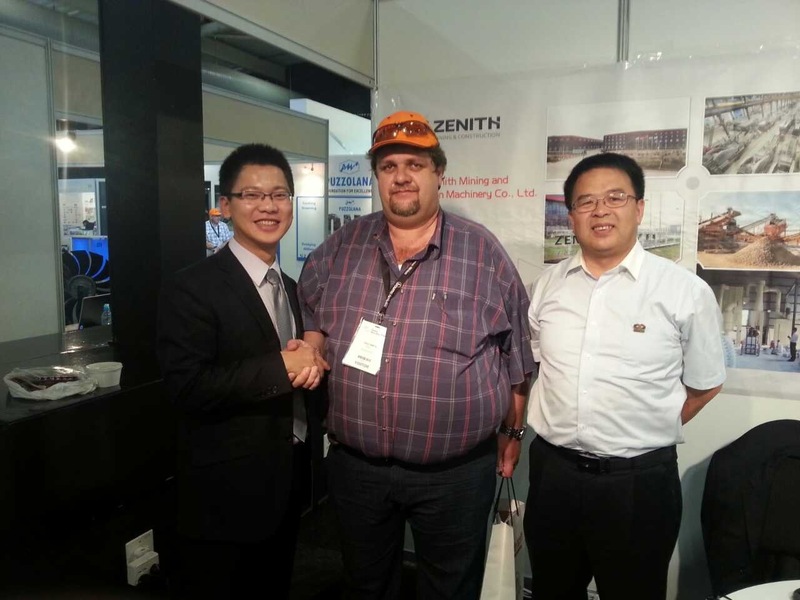 The most famous suppliers from all over the world will be there. 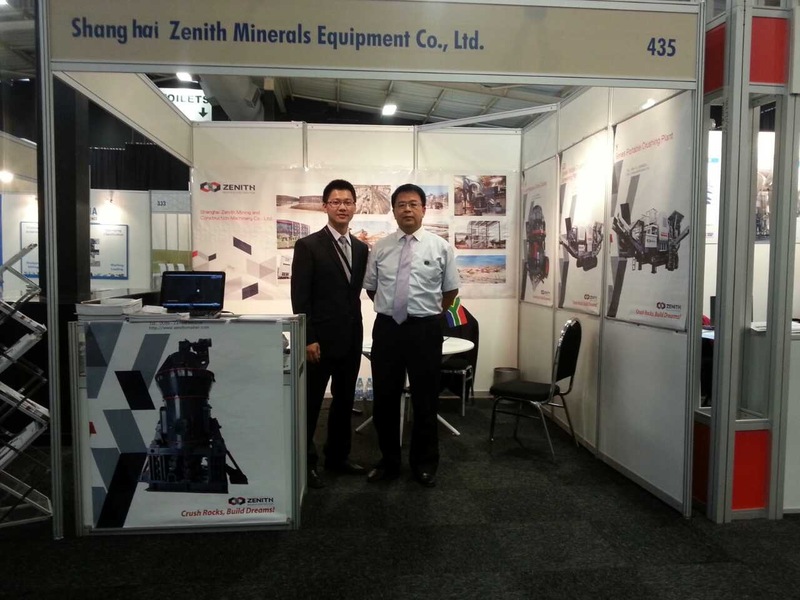 As the largest manufacturer of mining machinery Construction Design and Research of China, Shanghai Zenith will bring the company’s new products and technology projects unveiled in the exhibition. We warmly welcome your visit.